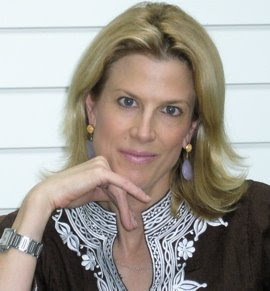 Author, regularly contributor to NBC’s TODAY Show, Contributing Editor to 1stdibs.com, Bon Appetit Magazine and ivillage.com. Salk is the author of Assouline’s “A Privileged Life, Celebrating WASP Style” published in March 2007. Her next book, “Weekend Retreats” will debut in April 2009 from Rizzoli. She is now working on “Rooms of Their Own,” celebrating fabulous children’s rooms, to be published by Rizzoli in 2010. Salk lives in Connecticut with her husband and two boys.